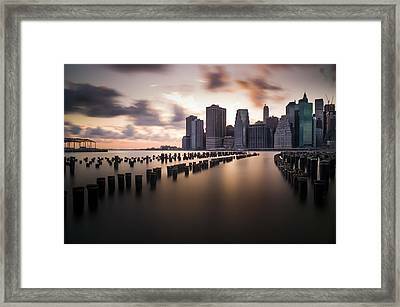 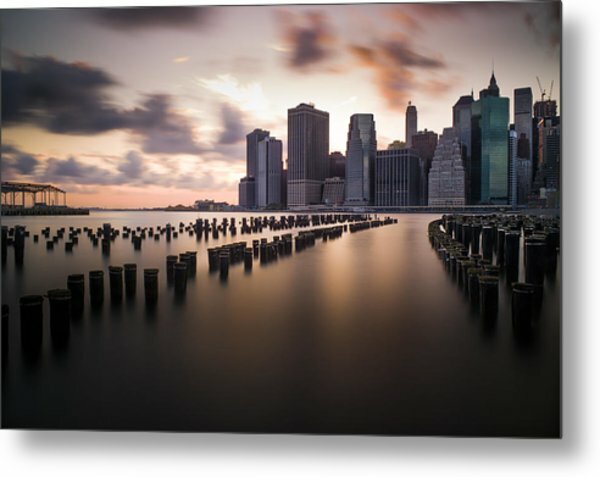 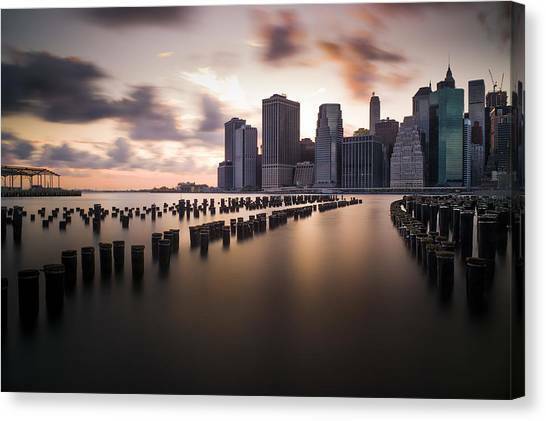 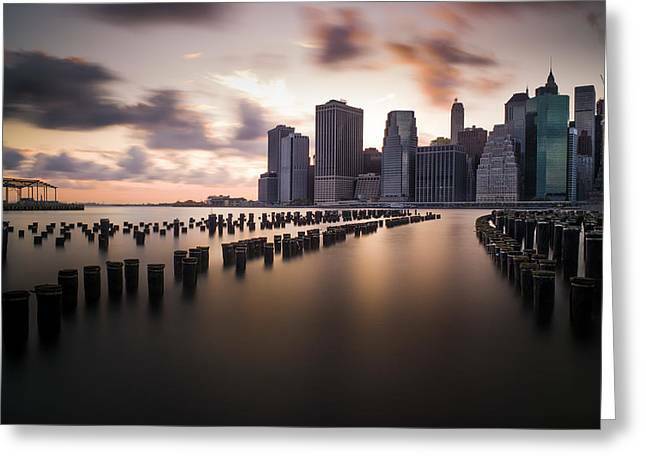 Lower Manhattan From Brooklyn is a photograph by Chris Halford which was uploaded on January 20th, 2013. Wow! 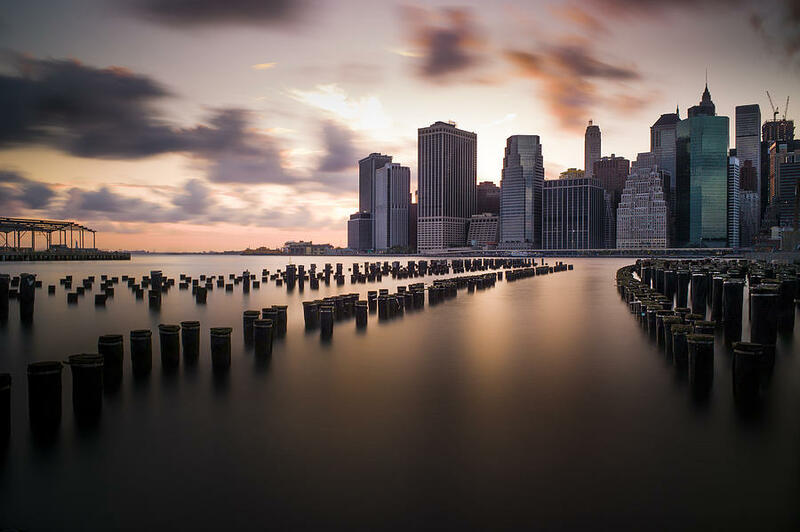 What an awesome photograph!